Yolanda Levy of YoYo Bears never thought an injury would sideline her 14 year career as a veteran police officer. She resides with her husband Robert and son in the beautiful wine country; Temecula, California. A California girl, born and raised, her sunny attitude refused to be dimmed. As she came to realize, when one door closes, another one opens. "In 1992, I became quite ill and bed ridden due to an on-the-job injury," Yolanda recalled, "and my family decided to buy a teddy bear for me for comfort." 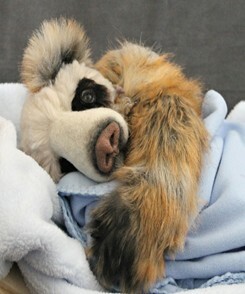 "I realized that the only time I felt at peace was when I was hugging my bear." 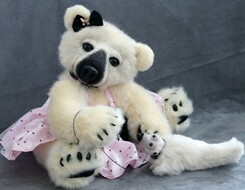 Once she was able to sit up, Yolanda decided to make her own bear. 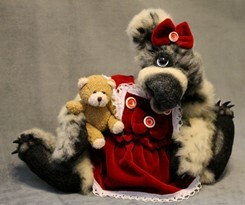 This was the beginning of her career in the world of teddy bears. 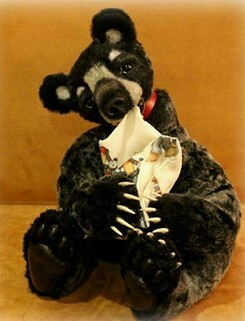 Now 22 years later, YoYo Bears is going strong. 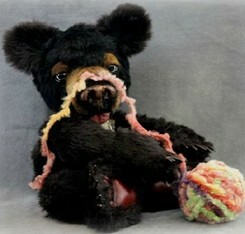 Making about 20 bears a year, her creations are detail oriented. Each takes anywhere from two to three weeks to complete. 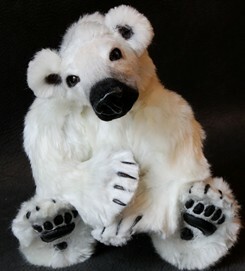 "I like my bears to make collectors laugh and smile when they see them." 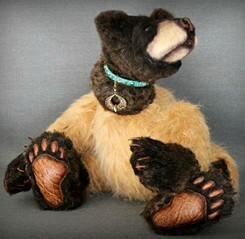 Her bears are best known for having realistic features. 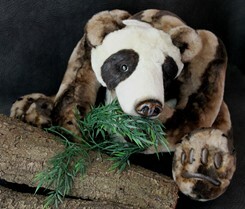 With large leather paw pads and resin sculpted noses, these bears have collectors, young and old, looking to add them to their collections. 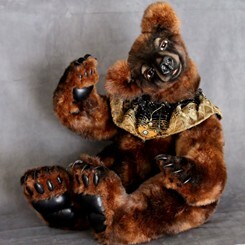 "I do not have just one type of collector because my designs are all one-of-a-kind and each bear is different from the one that came before it," she remarked. 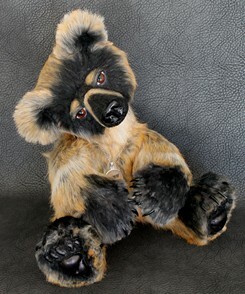 "I think that collectors can get a feel for my style through my bears and in turn, get to know me; the artist." 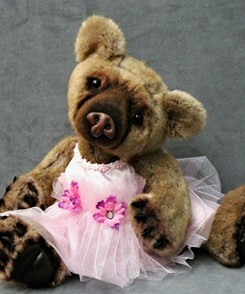 When not creating bears, Yolanda enjoys watching movies and shopping with her family. She likes reading and making custom jewelry for her bears. "I like to learn new things." YoYo Bears has been featured on QVC Home Shopping Network and has won several awards including winning the 2015 Toby Industry Choice Award. "The teddy bear industry is an awesome place," Yolanda revealed. "Over the years, I have met so many nice and unique artist along with collectors from around the world. We all speak one universal language." 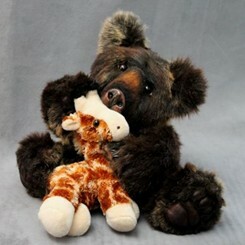 "We have an unconditional love for all things that have to do with teddy bears." In our opinion, that speaks volumes.